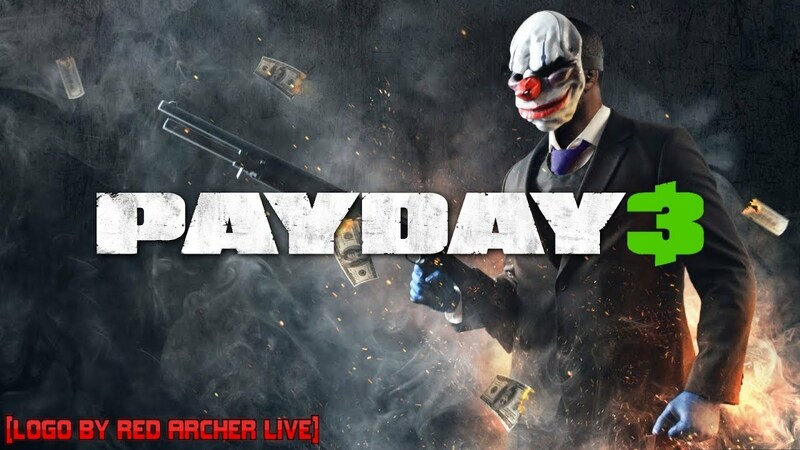 Payday 3 was announced in 2016, but no new information on the game has come out since. Bo Andersson Klint wrote: I’d like to especially clarify, that this project will enjoy as much time as we deem needed. It will be done when it’s done. This is our single most important brand today and the cornerstone of our business and we will treat it accordingly. Updates in the near future might be [scarce] and far between. You simply don’t rush Payday 3. Since then Starbreeze has filed for "reconstruction" and removed the CEO, so it's anybody's guess what might happen with the game. Hopefully they can get everything in order and will continue working on it.